According to a FCC filing made public, NVIDIA may launch an updated SHIELD Android TV console this year. Listed in the documents, the console carries a model number of P2897, but due to confidentiality requests from NVIDIA, not much else is known. Inside the filing, but not viewable by the public, everything you might want to see is inside, including user manuals, external photos, and test set-up photos. Even though we can’t see what it is exactly, we can make a pretty educated guess. Listed under the labeling portion, we see that the device is definitely rectangular in shape, and that the console features 802.11ac WiFi. Officially, the equipment is labeled as the SHIELD Android TV Game Console. In addition to the updated console, new SHIELD Remote and SHIELD Controller devices also went through the FCC last week. With all of this happening close together, it’s possible NVIDIA may look to launch the new SHIELD Android TV in the fall, but nothing is guaranteed. 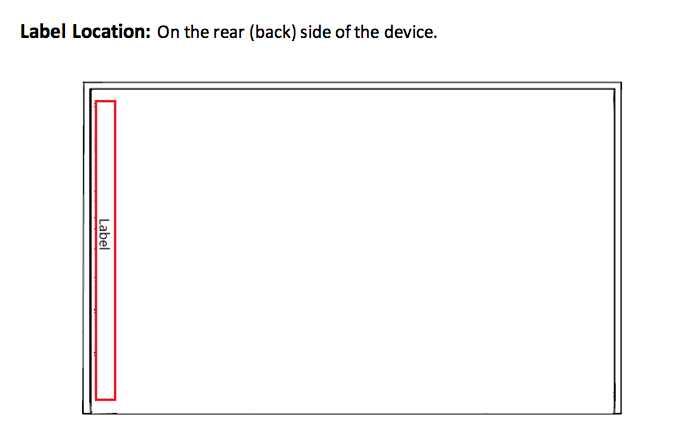 Quite recently, an updated SHIELD Tablet went through the FCC, but never came to fruition. 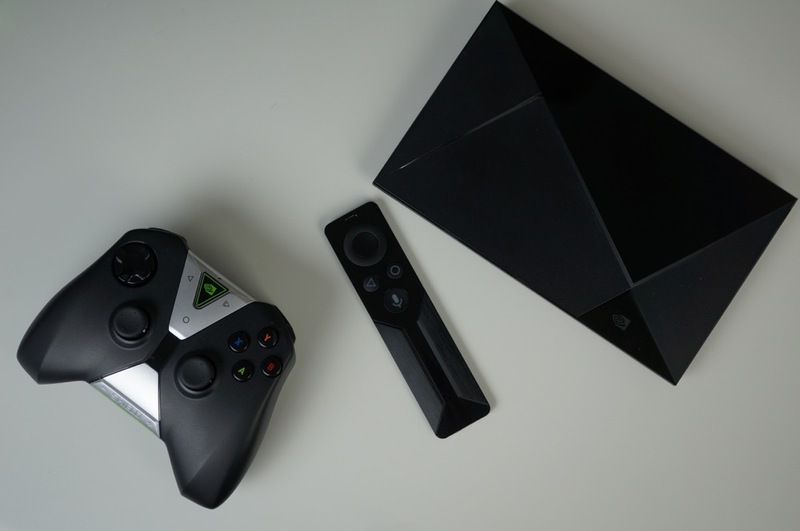 It is also unknown whether NVIDIA will launch a new hardware design for the SHIELD TV or simply stick updated components inside its existing package. In our opinion, the hardware looks great for the SHIELD TV, so it would be interesting to see how NVIDIA would improve upon it. Are you a SHIELD TV owner? Do you enjoy the experience NVIDIA offers?